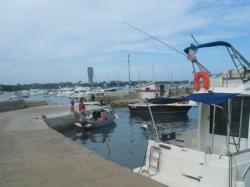 From "Poussaille" port (about 18Kms), the view of "L'île d'Or". 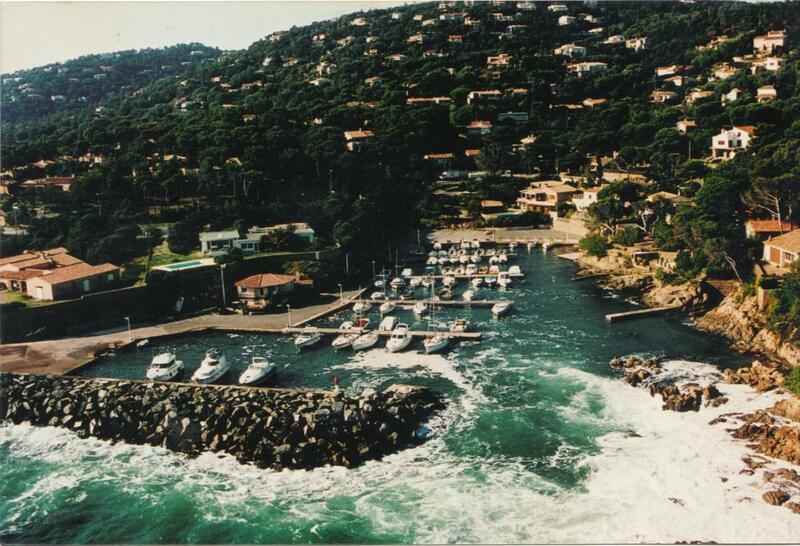 The history of "l'île d'or" is wonderful. So the french writter Hergé wrote the book Tintin and the black isle thinking of this isle in front of St Raphaël.